Do you have a passion for the environment? Do you enjoy interacting and educating the public? 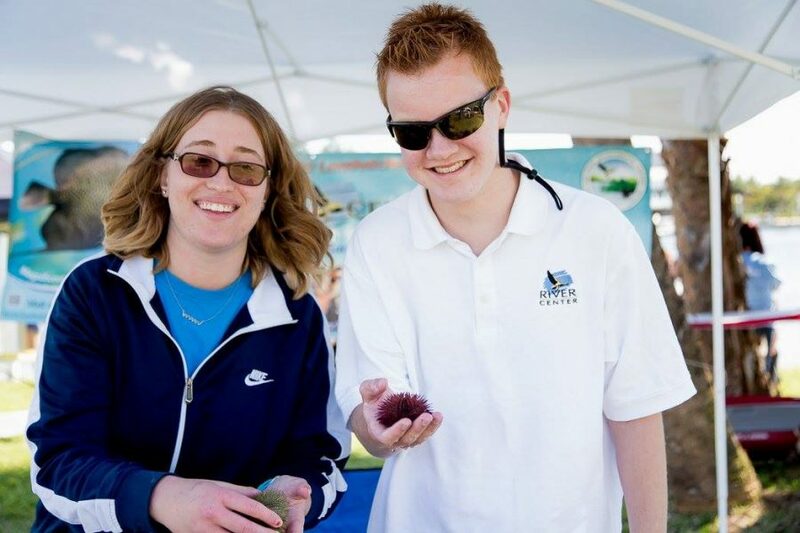 The River Center is looking for enthusiastic and personable volunteers to join our River Center team! Individuals 14+ are invited to attend the next new volunteer orientation from 2:00 PM – 4:00 PM. Please contact volunteer coordinator Megan Harris by calling 561.743.7123 or emailing Education@lrecd.org to sign up!